It’s a Win, Win, Win… Always! Our WIN + WIN + WIN Formula for Success begins with our customers winning- the result of them being very satisfied with our company. When our customer and team members win, then our company will win as well. Proudly Serving Oakland, Macomb, and Wayne Counties for More Than 60 Years. Save time and money while preventing disasters by preparing your heating and cooling system for Michigan’s tough and unpredictable weather. Call Mastercraft for affordable furnace tune-ups, heating repairs, air conditioning maintenance, and energy-efficient upgrades. 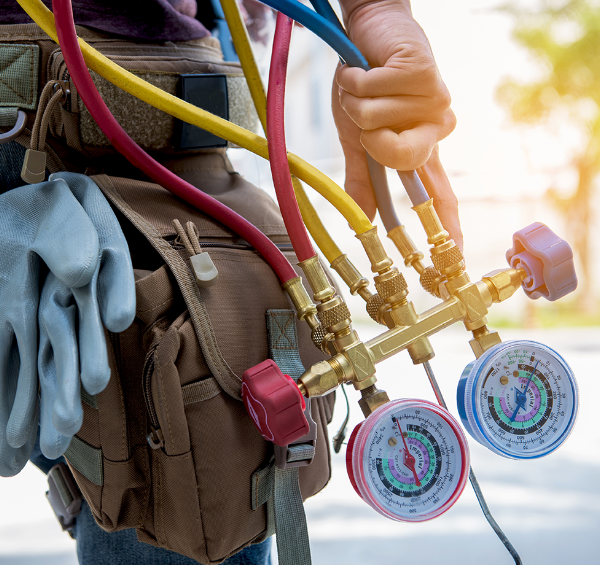 As a full-service plumbing contractor and HVAC company, we can also inspect your pipes to prevent freezing, bursting, and other potential damage due to insufficient heat. Mastercraft is One of Michigan’s Largest Dealers of Top-Name, Energy-Efficient Equipment. 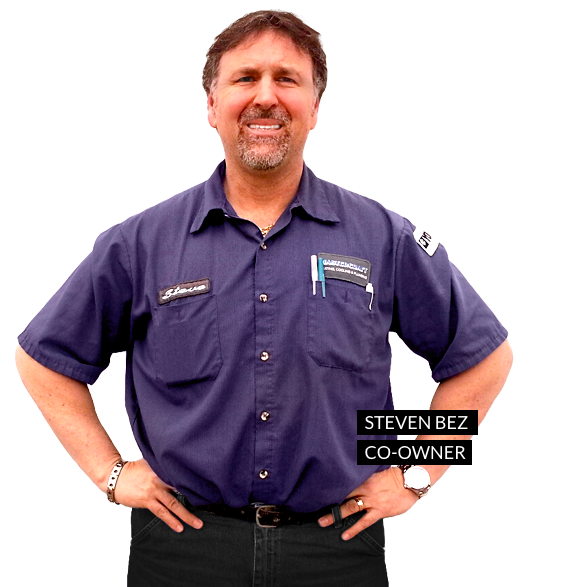 We service and repair all makes and models of furnaces and air conditioners, but we only install the best. 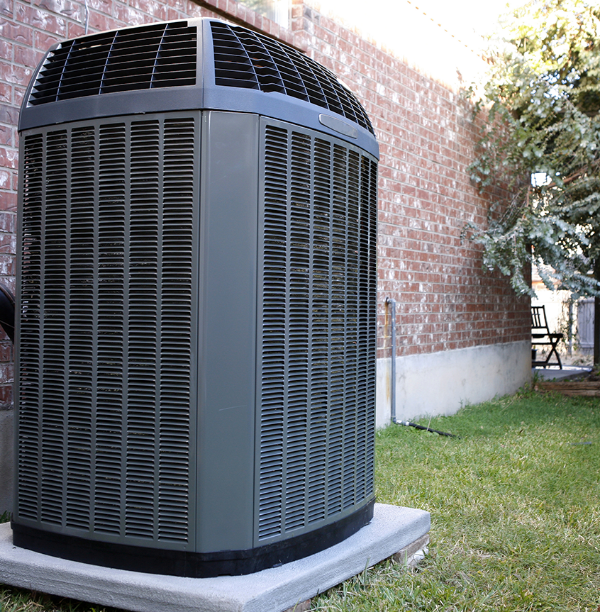 With leading names like York, Amana, Carrier, Trane, Goodman, Bryant, and American Standard, you get a reliable heating and cooling system that is affordable and energy-efficient- saving you money year after year. If we can repair your existing unit, we will. 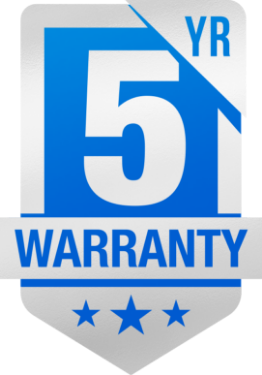 But if it’s more practical to replace it, we’ll give you a great deal on the new furnace or air conditioner, and we won’t charge a fortune to install it. We want your business and appreciate your referrals and reviews. In fact, if you give us a positive review, we’ll give you 10% off of your next furnace filter.